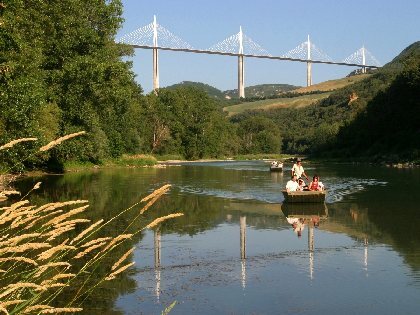 A stone's throw from the Gorges du Tarn and 15 km from Millau, this small campsite with shaded pitches on the banks of the river Tarn is the ideal place for discovering the region and doing outdoor activities (canoeing, walking...). 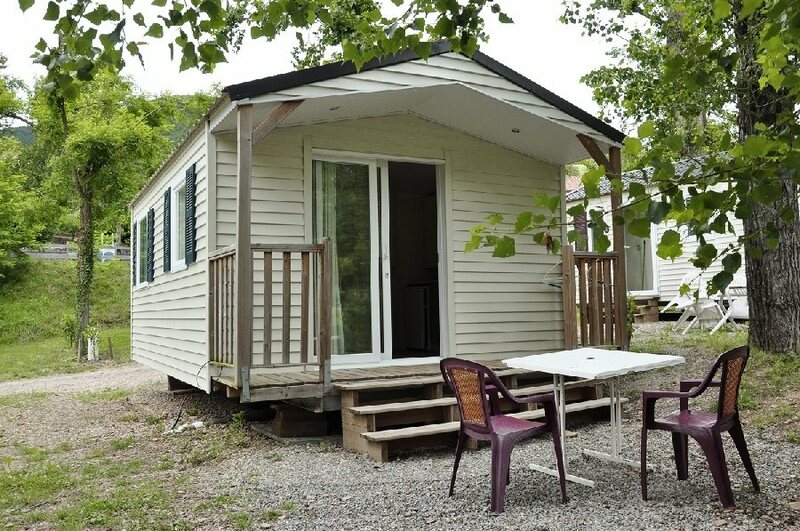 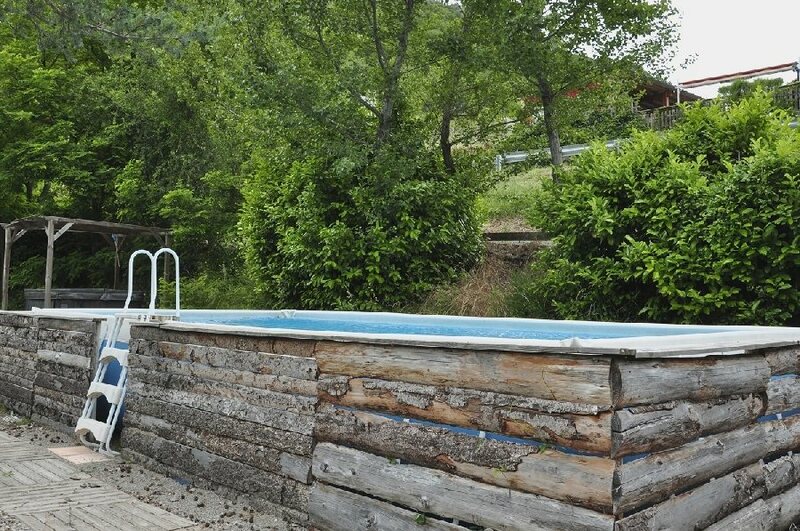 Mobile home rentals - SPA - SWIMMING POOL. 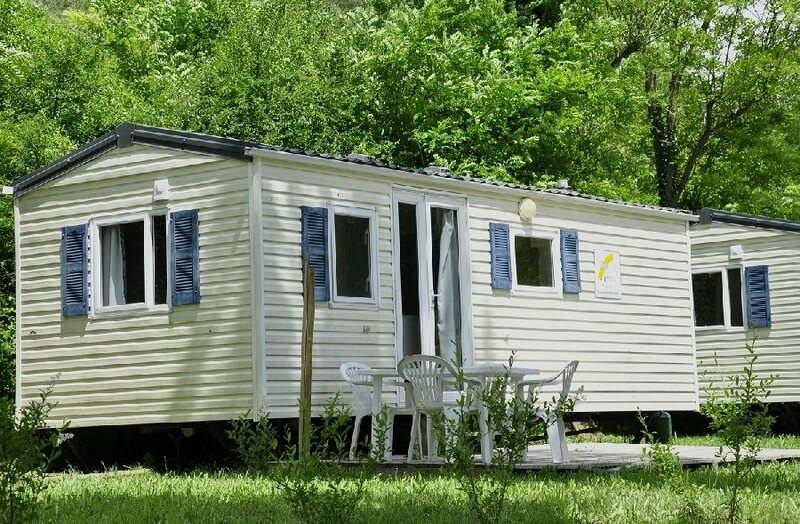 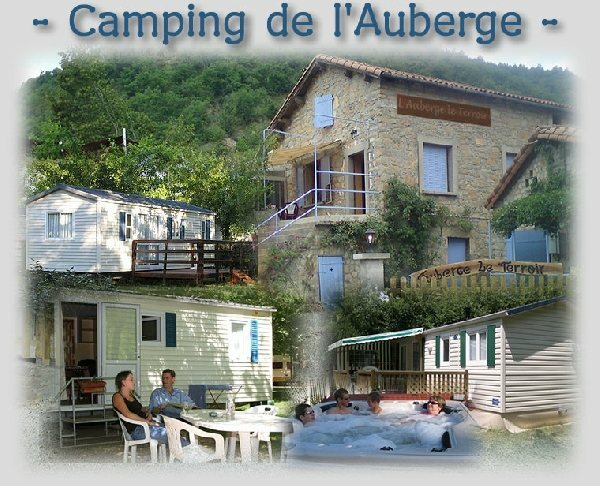 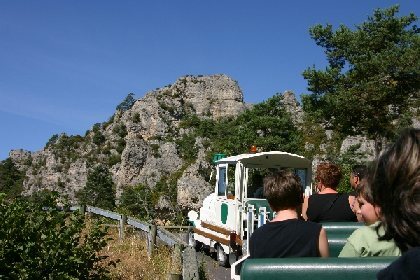 15km afar from Millau, the l'Auberge campsite and its little sister La Nogarède warmly welcome you. 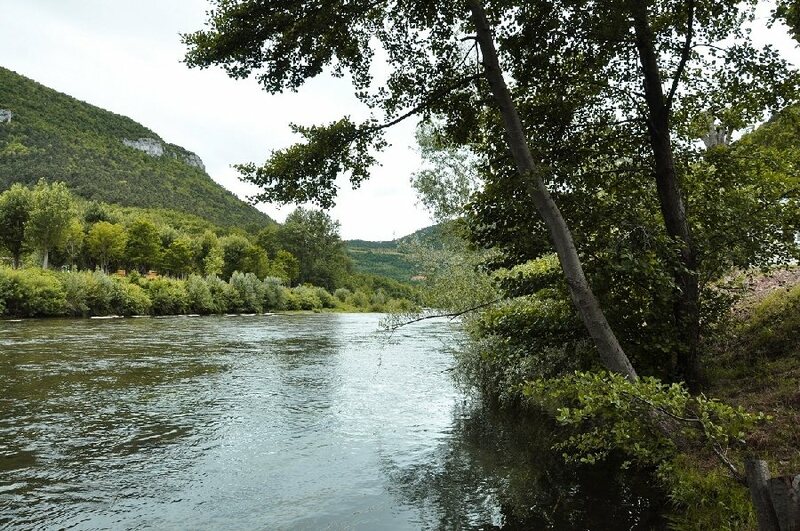 Enjoy the comfort of our spots along the riverbank... 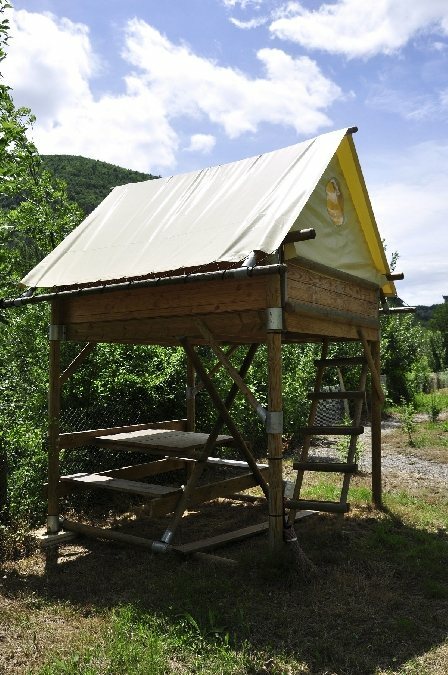 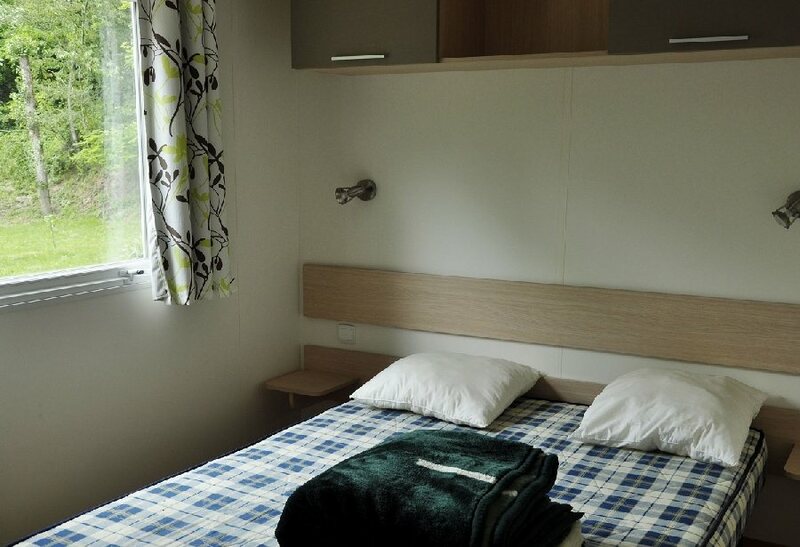 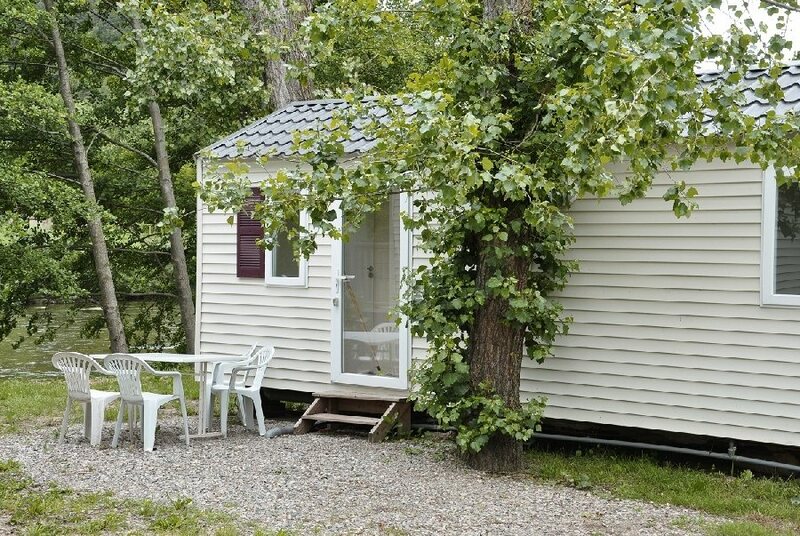 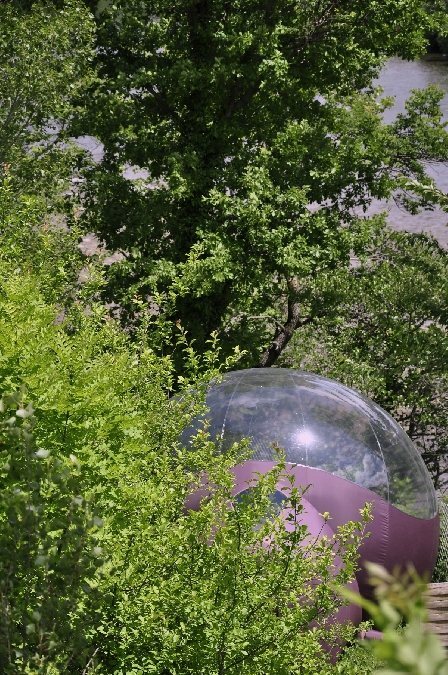 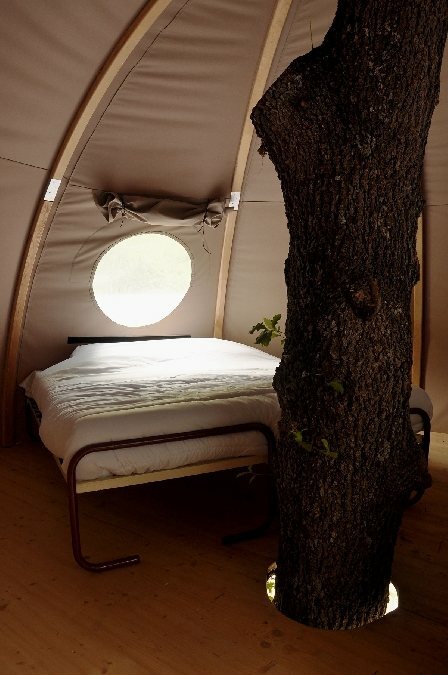 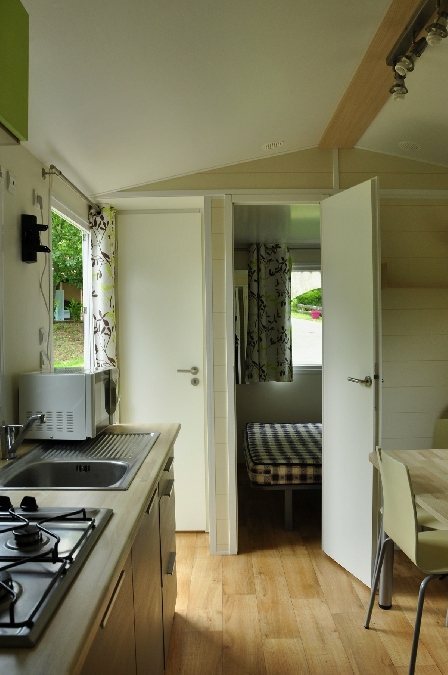 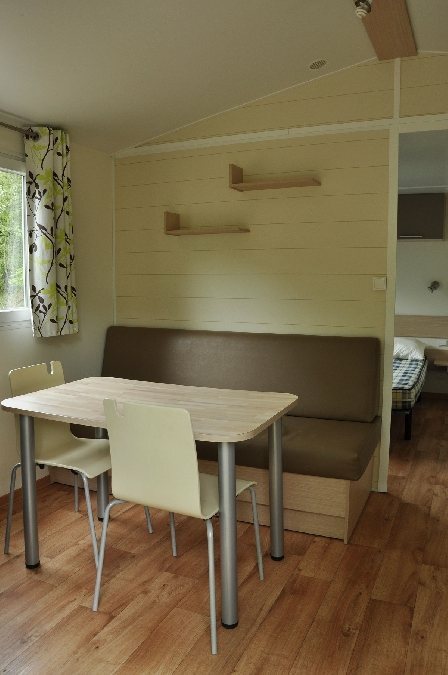 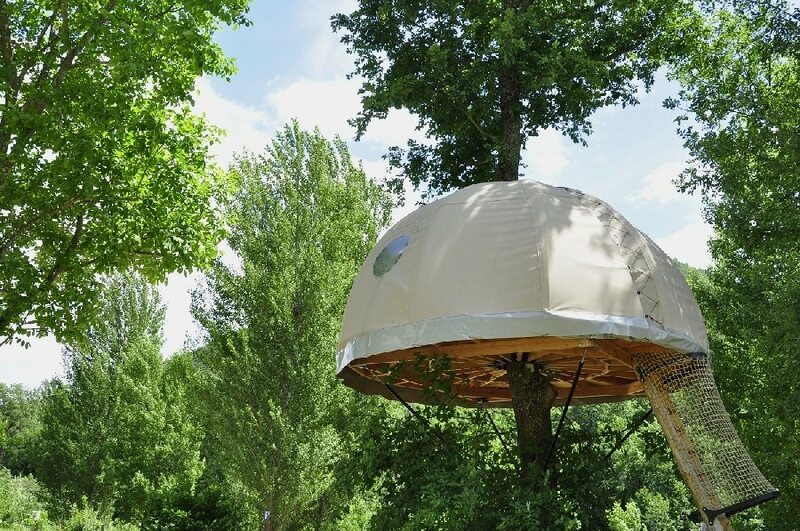 There are also atypical nights in our unusual shelters: cabins in trees, bubble under the stars, bungalows or mobile homes, the choice is yours! 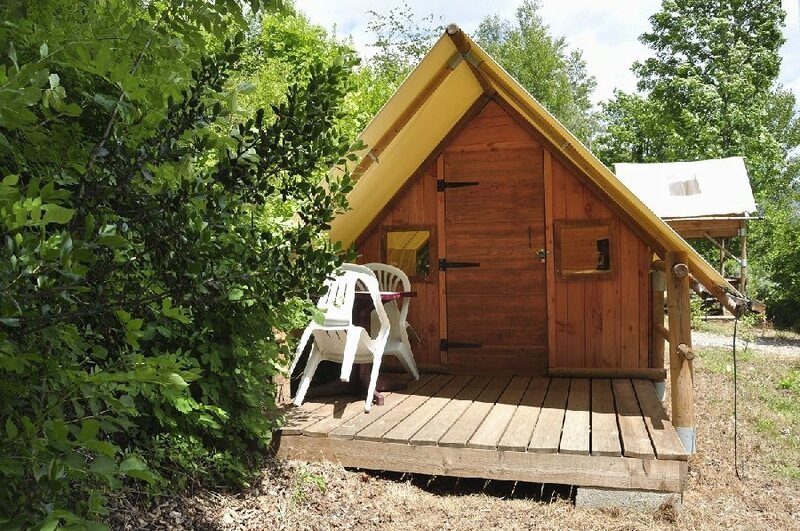 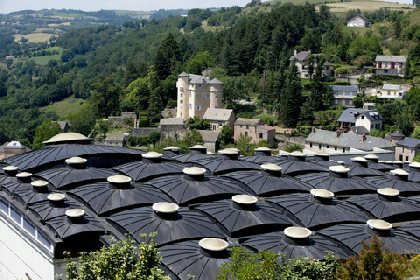 Rooted in a family structure, we can also propose the Auberge du Terroir (near the campsite) and the Domaine du Vieux Noyer (organic wine producers in the village of Boyne).